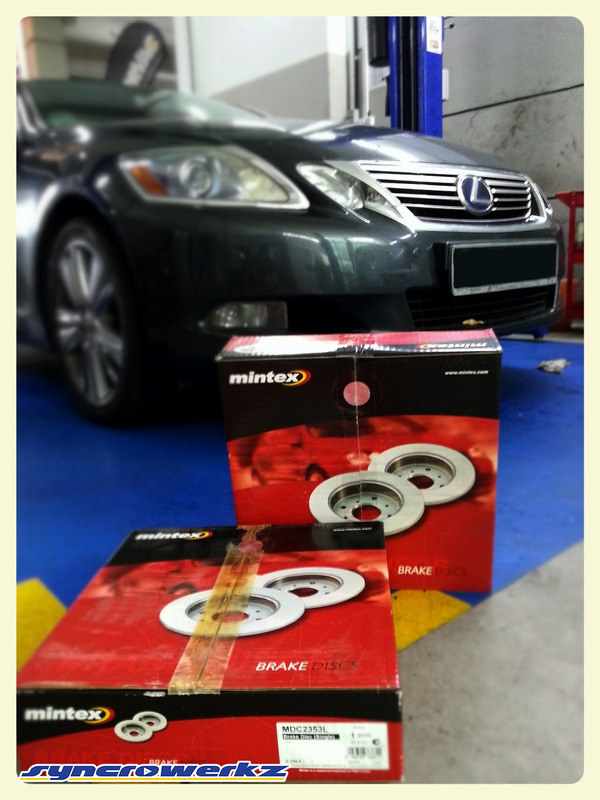 Times like these, going back to stock rotors just don’t cut it for this tame-looking Lexus GS450h. It’s in fact a Malaysia B-road Monster which will fully utilise the increased coefficient of friction available in these rotors. If you’re looking to get a little less dust and an increased bite, go no-less than our Mintex offerings. You can’t go wrong with tried and tested products.